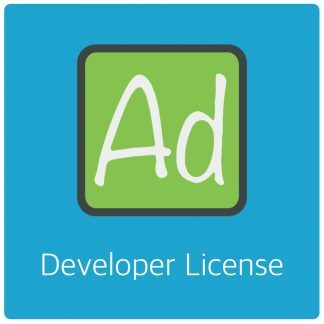 Home / AdRotate Plugin / AdRotate Free 3.13 – Available now! 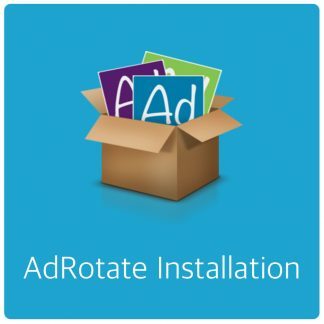 AdRotate Free 3.13 – Available now! 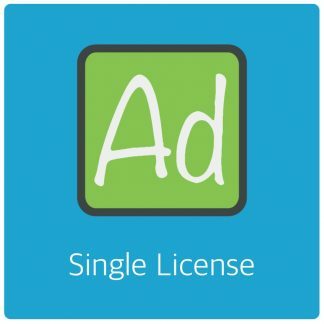 Previous post: AdRotate Pro 3.16.1 – Media uploading fixed!